Daytimers is an ongoing peer-led daytime support group for people living with HIV, with a focus on men 50+. 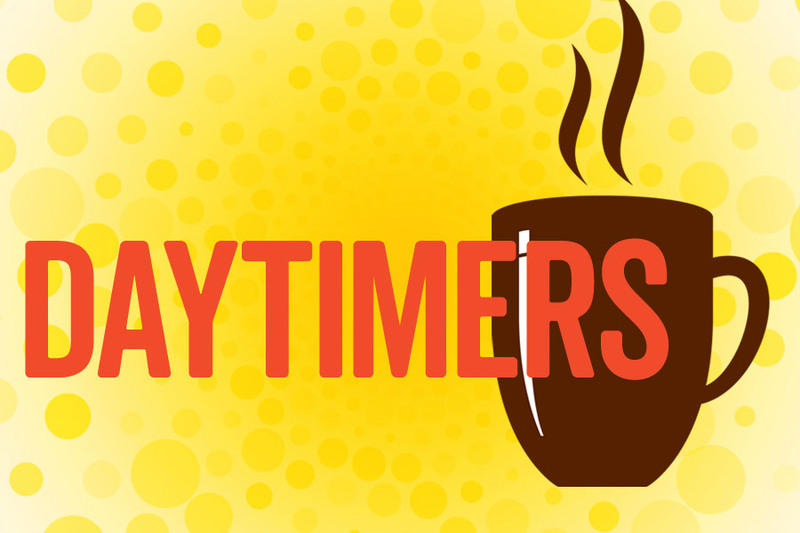 Daytimers meets twice weekly and new members are welcome. Repeats every week, on Monday and Thursday until Thu, Dec 28, 2017.